It is only fitting that just before we participate in a theme park expo we first take an in-depth look at one of the newest attractions around. 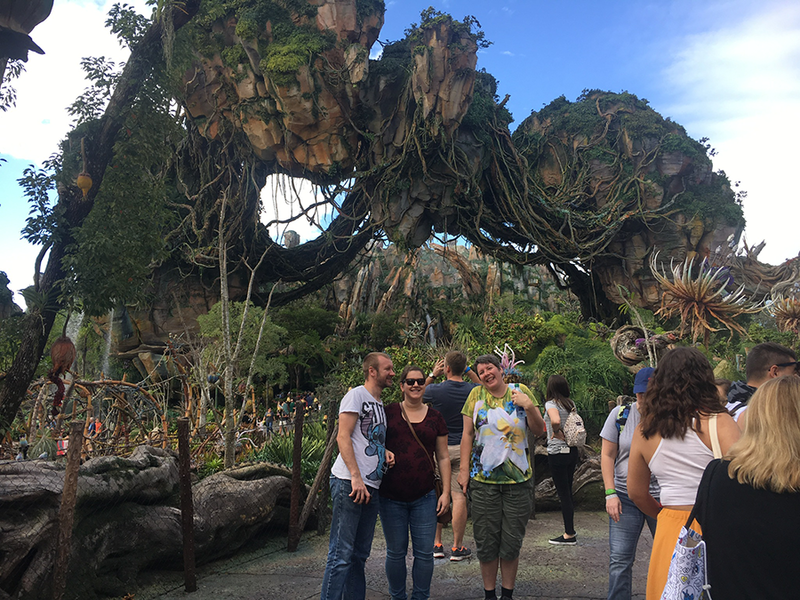 Today we did just that with a visit to Pandora at Disney's Animal Kingdom. Everything about the new land, especially the massive floating rocks, are absolutely breathtaking and lived up to my lofty expectations. The two rides are wonderful, especially the banshee ride. And the unusual themed food helps immerse guests into the experience rom start to finish. The deserts were especially great!